Officer Coulter was shot and killed when he interrupted a robbery at Prince Royal Bar at 3057 Gratiot Ave. Officer Coulter, who was in plainclothes, entered the bar and was confronted by four suspects, three men and a woman. They took his wallet and then, thinking he was the bar owner, ordered him to open the safe. When he told them he could not open it they shot him with a shotgun. Two of the suspects were captured 30 minutes later. The other two were captured the next day in Forrest City, Arkansas. 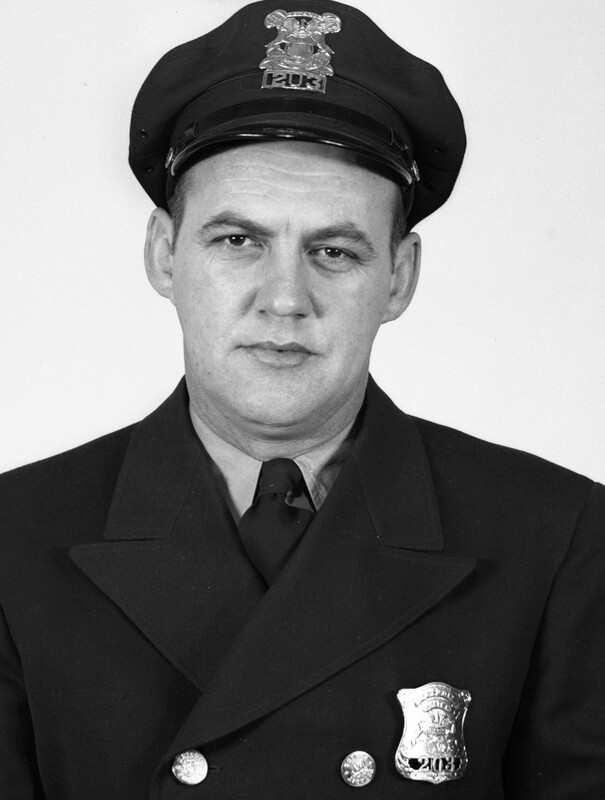 The suspect who killed Officer Coulter was convicted of first-degree murder and armed robbery and sentenced to life plus 30 years in prison on May 8, 1958. He died in prison on August 15, 1994. Officer Coulter had served with the Detroit Police Department for 11 years.